Anyone who has ever walked along King Street in Newtown (Sydney’s coolest suburb), may have wondered why there are queues out the door, down the street, and sometimes, around the corner. Those queues can only mean one thing – amazing food, and some of the longest queues are for vegan food. Sydney is a haven for fantastic vegan dining – here are some of our favourites, along with a few suggestions from around the world. 1. 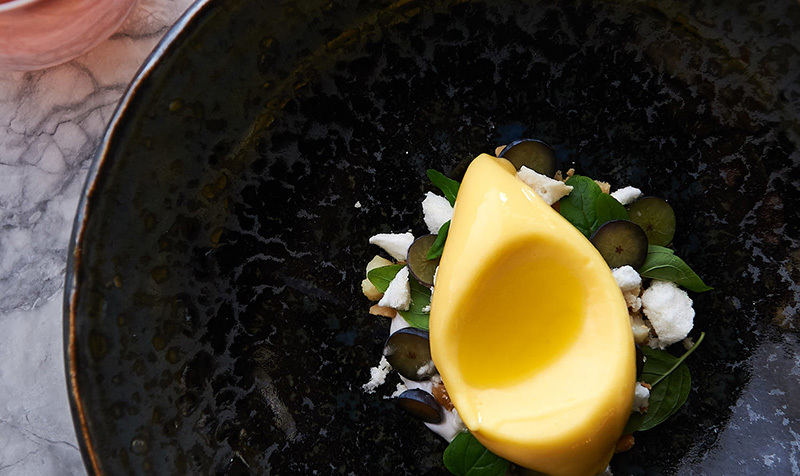 Once a gallery exhibiting work of Sydney’s most famous artists, now the golden-yellow façade is the face of a fine-dining vegetarian and vegan restaurant, known as Yellow, where the meals are works of art. Although the menu at this Potts Point eatery is not entirely vegan, the restaurant’s dedication to accentuating the incredible taste of vegetables through its 100% vegetarian, plant-based menu makes it worth a visit – especially if you opt for the vegan tasting menu, which gives the option of five or seven courses and a choice of wine pairings or non-alcoholic beverages. 2. Sydney institution, Bodhi, specialises in vegan Yum Cha and pan-Asian Cuisine, with locally-sourced, organic ingredients that are handcrafted daily using traditional techniques. The restaurant has well and truly stood the test of time, having celebrated 30 years in business in December 2018. 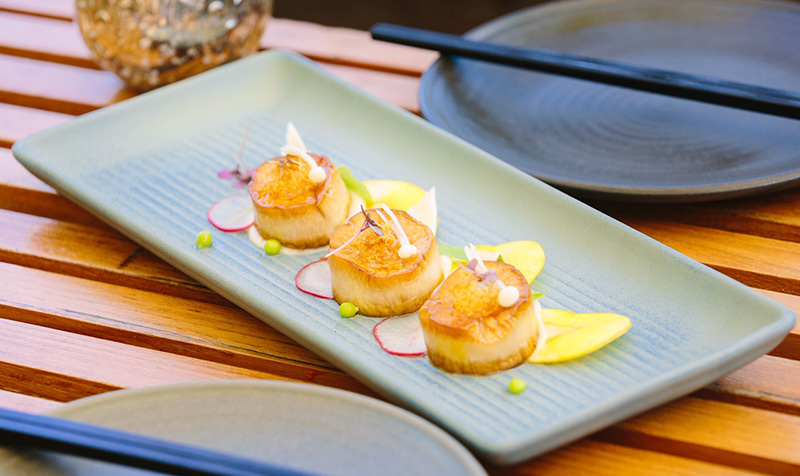 First opened in 1988, Bodhi became so popular that more space was needed, prompting a move from its original Chinatown location to its current spot, right in Sydney’s city centre, at the southwest corner of Cook and Phillip Park. 3. Vegan pizza, you say? Gigi Pizzeria is the perfect example of how to do pizza right, and this popular restaurant on Newtown’s King Street frequently has the queue to prove it. One of the few pizzerias in Sydney who are members of the AVPN (Associazione Verace Pizza Nepoletana/True Neapolitan Pizza Association), Gigi not only adheres to the strict rules around true Neapolitan pizza-making, but also to their own ethical code. While there are some vegan-friendly cheeses on the menu, they are not a feature on the stone-fired pizzas, which instead benefit from new, innovative ways to achieve mind-blowing levels of flavour. 4. Located in the Casba Building in Waterloo, you’ll find one of Sydney’s best vegan restaurants. The aesthetic and atmosphere at Paperbark is uniquely Australian, with its forest of indoor plant-life and natural light which filters through the restaurant’s glass façade. As for the food, it has influences from around the globe but is infused with Australian flair. The fresh, earthy vibe of Paperbark is accentuated by its support of small-scale producers of great Australian ingredients. Why should Sydney have all the fun? You’ll find wonderful, vegan-friendly dining all over the world, including these two vegelicious favourites. 5. The French are renowned for their style and class, including when it comes to dining. 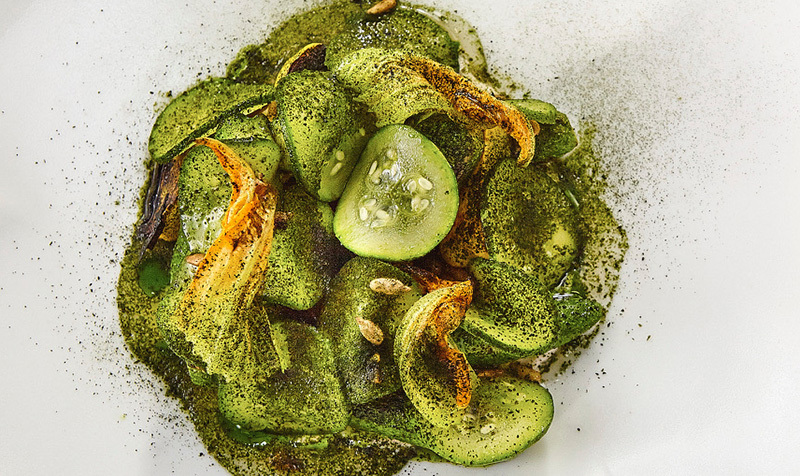 Parisian restaurant, Gentle Gourmet, combines the artistry of French gastronomy with an ethical approach that’s inspired by quality, seasonal foods. The restaurant’s chef has created an extensive, plant-based menu that’s plated superbly, and its dessert options are a real treat. 6. The sister restaurant to New York’s famed Candle Cafe, Candle79 is a gloriously-upscale, vegan dining oasis on the Upper East Side. The two-level restaurant has a completely plant-based menu, with ingredients sourced locally and selected for their freshness and divine flavour. 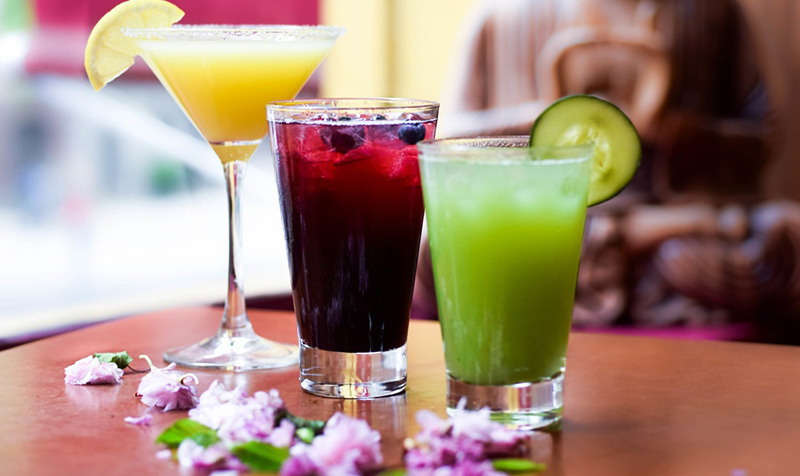 From food to cocktails, everything at Candle79 tastes as good as it looks. For more personalised information tips and advice, or to experience these mouth-watering dining experiences for yourself, contact your local TravelManagers’ personal travel manager here.